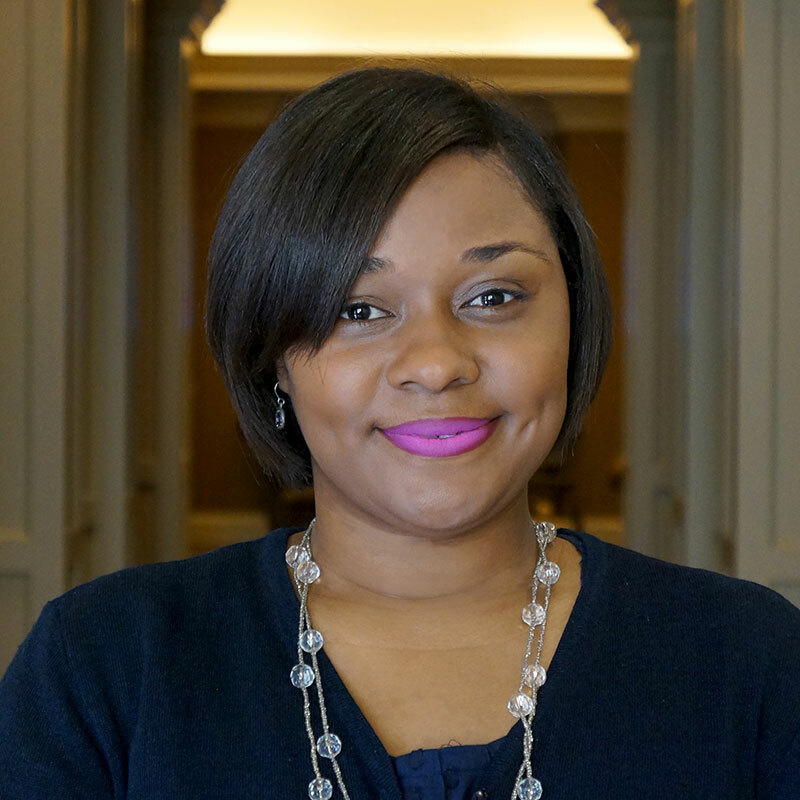 Sara Blackshear-Ponder is the Retail Leasing Assistant at Kane Realty Corporation. She brings over fifteen years experience in customer service, administrative, accounting, planning and management. Sara has worked in several interesting places prior to joining Kane Realty, including Georgetown University and the Cosmos Club of Washington DC. Sara spent the last five years working for JBG Properties as a member of the management team, supervising and leading a team of twelve Concierge professionals. Sara enjoys spending time with her family and friends, traveling, reading, and planning special events.